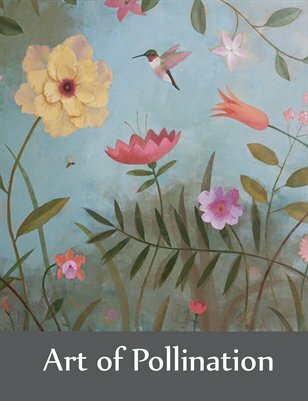 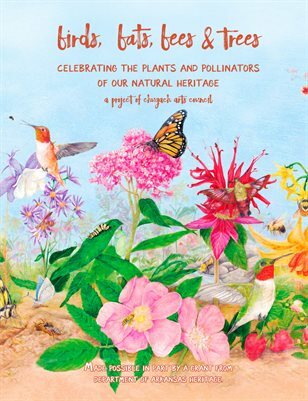 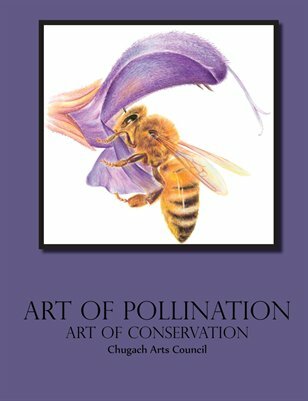 Works of art depicting pollinators such as birds, bees and more. 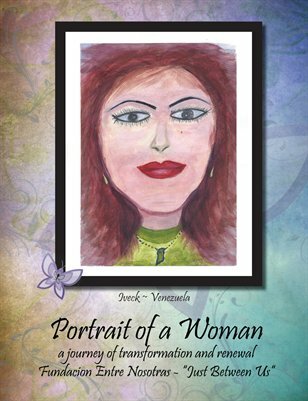 Art and self portraits of and by women recovering from domestic violence and abuse. 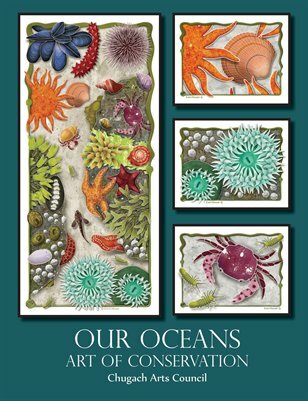 Beautiful book of art depicting Our Oceans, the beauty of nature and importance of conservation. 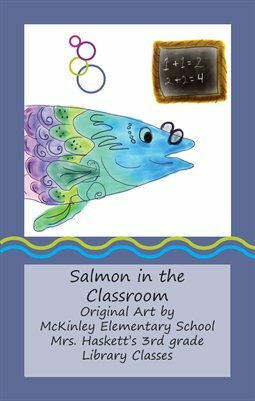 Children's art of salmon in school project. 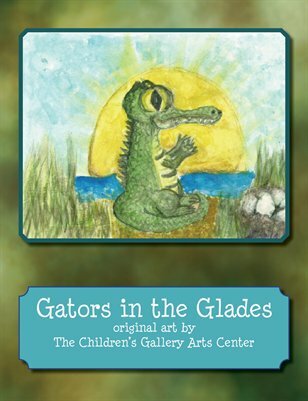 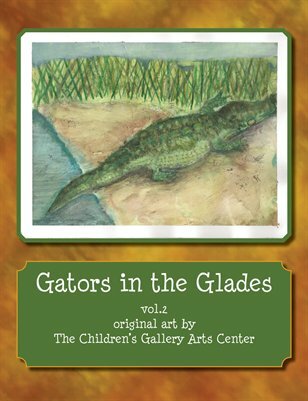 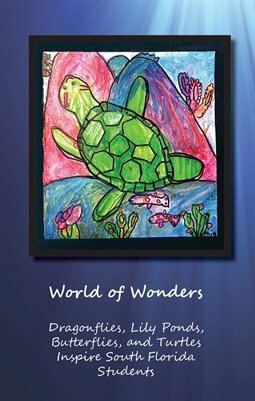 Original art by children in South Florida of alligators in the Everglades. 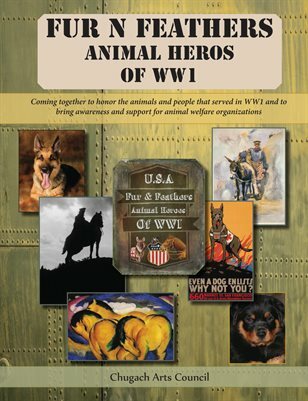 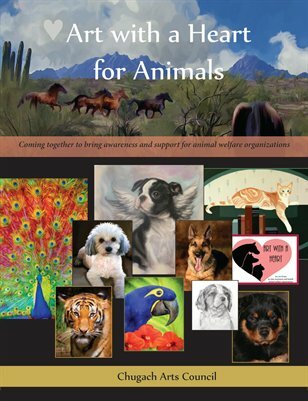 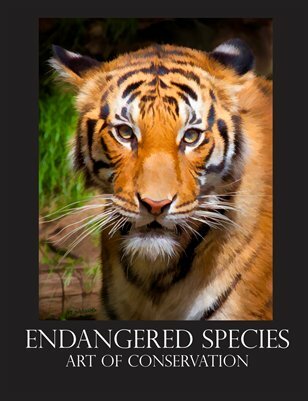 Art of Conservation, Endangered Species, collection of art from around the world. 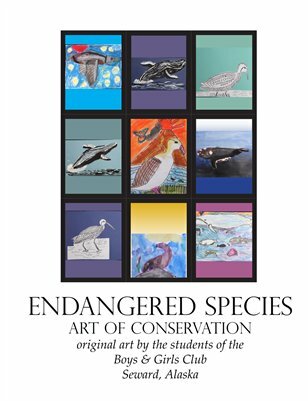 Art of Endangered Species by the Boys & Girls Club in Seward, Alaska.